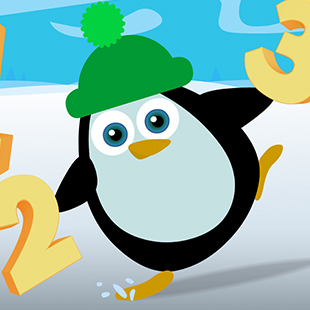 Follow different animals from around the globe on a counting adventure. Whether your baby is watching a cuddly Polar Bear at the North Pole, or a fuzzy Koala in the rain forest, the magic of counting will be brought to life. The high energy brought to the show by its cute characters helps baby learn number recognition from one all the way to five. So come with us on an adventure around the globe. See what time Numbers Around The Globe is playing!